"...the film chronicles 'Steve Jobs' transformation of character from the enthusiasm and self-discovery of his youth, to the personal demons that clouded his vision, and finally to the ultimate triumphs of his later life. 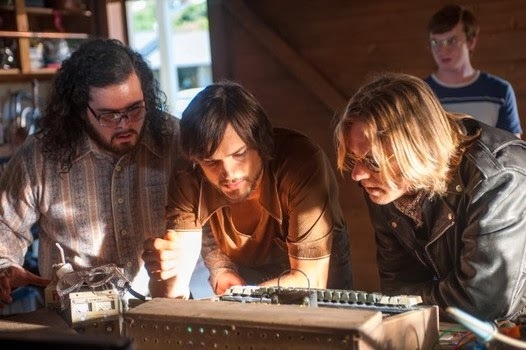 "Steve Jobs changed the way we see the world today through his relentless drive, passion, persistence, and the force of his will, and it is through these qualities that we draw inspiration from his life. 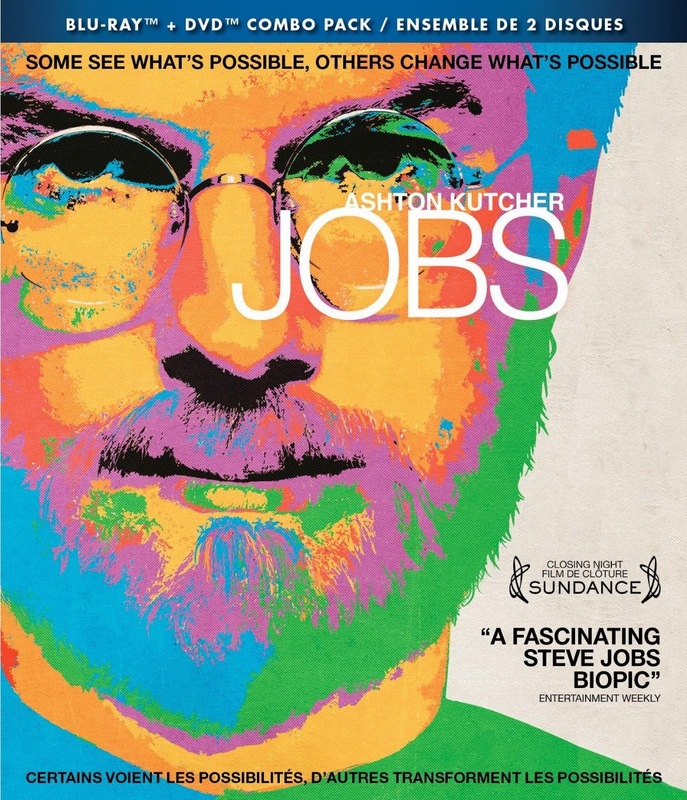 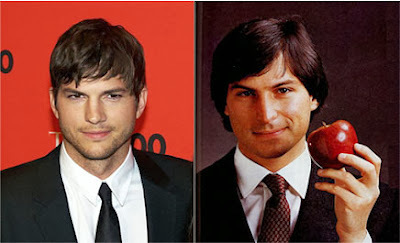 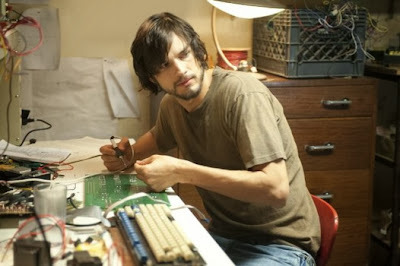 "The life of Steve Jobs..."
Bonus features include a "Making Of..." feature.